If you are a dedicated hunter with a couple of deer to grind in a year, this is the machine you need. It is specifically meant for home use, so it will not stand heavy commercial work. 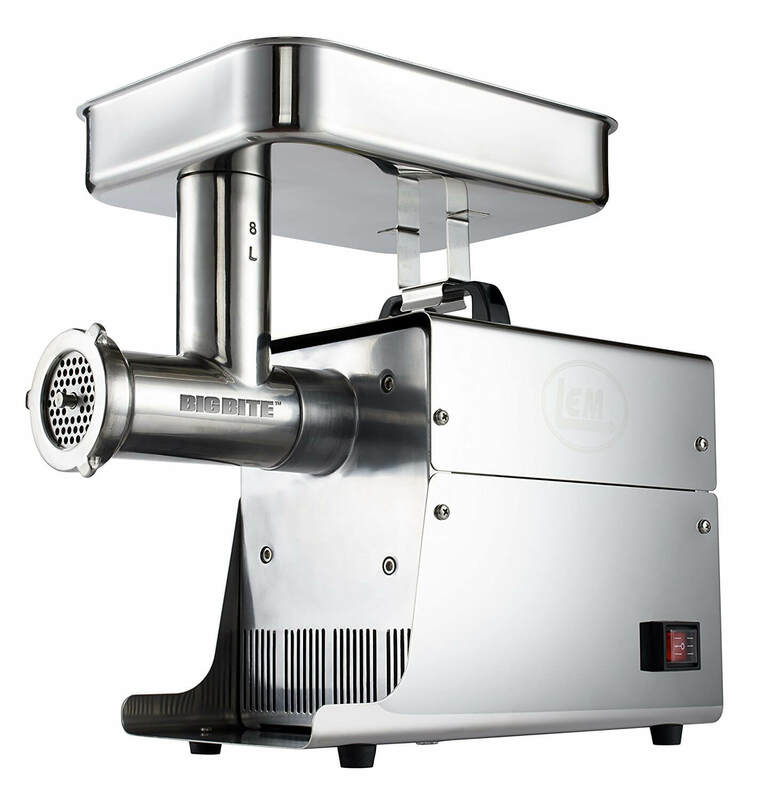 The 8 SS Big Bite Grinder is a powerful and efficient meat grinder. It is a little pricey, but for very good reasons. It is the immediate upgrade of the 0.25 HP #5 SS Big Bite Grinder. The best thing about this meat grinder is its power and speed. I have used it to grind over 300lbs of meat, and it has only gotten warm. It also cuts meat at such an amazing speed. Feeding the meat was quite a job. The machine grinds meat at a speed of about 420 lbs an hour. In reality, it just ground the meat as fast as I could feed it. The machine comes with an accessory kit, which contains everything you need to make cleaning a breeze. Using these accessories, your cleaning tasks will only take a minute. It also helps that the machine and all parts are made of stainless steel. This means that they are dishwasher safe. Personally, I like to clean my meat grinders and parts manually. I find that the process is simplified if you spray the parts with food grade silicon spray. This will also prevent any possible corrosion of your meat grinder. I also found the whole thing quite silent when it operates. The motor groans a little when running, but in comparison to other meat grinders, it was quite silent. It is actually permanently lubricated and is made with better grease formulation to reduce the noise made when running. 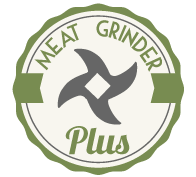 One of the most irritating experiences I have had with meat grinders is the clogging when you feed them larger cuts of meat fast. This machine overcomes this problem by employing the LEM exclusive Big Bite Technology. Because of this, the machine can comfortably handle larger sizes of meat and grind them in a short period of time. This machine is quite heavy, which is why the manufacturer included a heavy duty handle to make it easy to move around. That said, this isn’t the type of machine you would want to keep moving around as it is quite heavy. For those who like stuffing, this machine would work perfectly. You can order a stuffer to make your job even easier and faster. Food safety is something all people should be concerned about. This machine is made using ETL certified parts, meaning it is completely safe for use. Since this is a high-end meat grinder, it is going to cost you. At 38 pounds, this machine is not one for you to carry around. You will have to find a permanent spot for it in your house. Unfortunately, it also has to be large in size so as to work as efficiently as it does. For that reason, you might have to make some room for it. Another thing is the power of the machine. It works great for moderate amounts of meat but will stop if you overfeed it. It runs at 1/3 HP, which obviously means it will not comfortably handle commercial meat cutting. If you need to process a lot of deer in just a short while, then you will definitely need to look for a more powerful machine. This meat grinder might be very expensive, but you get exactly what you pay for. The higher version of this machine runs at 3/4 HP, which might be too much for casual meat grinding. I believe this machine would be the best for most leisure meat grinders.